The culinary industry in Arkansas is comprised of over 119,000 restaurant and food service jobs, a number that is expected to increase by over 11% by 2026. The best restaurants and hotels hire culinary professionals with credentials and professional experience. Now is the time to earn that certificate or degree in order to advance your career. We created a list of the top 5 best culinary schools in Arkansas. 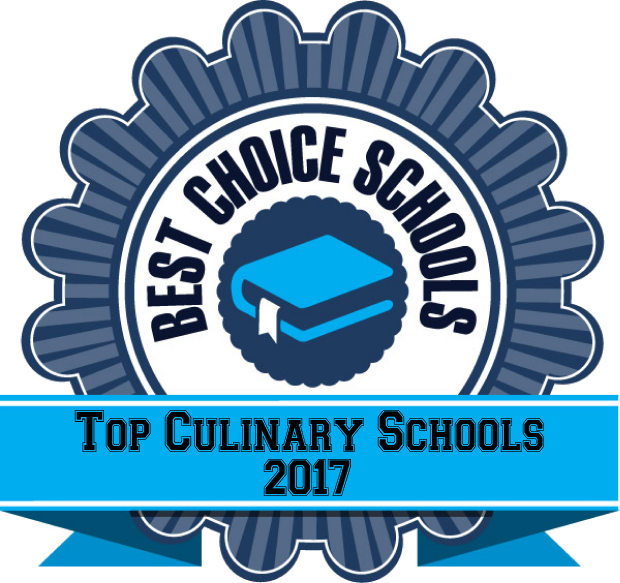 Schools included in our list are those that offer a hands-on curriculum, low student/faculty ratio, work study opportunity, and a diverse culinary curriculum. Several programs are also accredited by the American Culinary Federation. Arkansas Tech University is a top culinary school featuring a Culinary Management Associates Degree. Students can expect to learn kitchen techniques, problem solving skills, management skills, and customer service skills. An externship opportunity lets students learn real-life culinary work skills before graduation. Advanced culinary students operate Williamson Dining Room. Students are responsible for all aspects of the Dining Room including planning, preparation, and serving both dinner and lunch to students, faculty, and the general public. Arkansas Tech University features a Culinary Arts Certificate that can be completed in just 15 credit hours of coursework. Students complete coursework in the culinary arts. Courses provide a solid foundation of kitchen skills, baking techniques, food preparation, and sanitation. Graduates are prepared to enter the workforce in entry level culinary positions in a variety of employment settings including restaurants, commercial kitchens, hotels, and resorts. Ozarka College in Melbourne, Arkansas is a top culinary school featuring an AAS degree in the Culinary Arts. Students have the opportunity to learn in a state-of-the-art kitchen lab and participate in field experiences to see culinary professionals first hand. Students gain professional experience in catering and restaurant operations throughout the program by preparing and serving meals during special events at the college. Students can expect to meet six hours per week for each class they are taking. Once program graduates have sufficient work experience, they are eligible to take certification exams offered by the American Culinary Federation or The Retail Bakers Association. Northwest Arkansas Community College offers multiple programs in the culinary and pastry arts to meet the needs of those just entering the field as well as those looking to advance their culinary skills. The AAS degree program features small class size and a dynamic learning environment. Students experience exciting internship opportunities as well as instruction in a state-of-the-art kitchen lab. Instructors are highly educated and have many years of industry experience. Small class size is a benefit to students who may need extra attention. Pulaski Technical College is home to the Culinary Arts and Hospitality Management Institute, an accredited culinary school offering training in the culinary arts and pastry studies. Advanced culinary students have the opportunity to prepare and serve lunch and dinner to the public. This is the final course students complete before earning their degree. Baking and pastry students learn the art of making breads, chocolates, candies, and cakes. Specialized certificates in cake decorating, basic pastry, and basic baking are available as stand alone certificates or as enhancements to the AAS degree. All degree and certificate programs feature a rigorous curriculum. Students will be well prepared to enter the workforce in a wide variety of settings including restaurants, hotels, resorts, bakeries, and commercial kitchens.